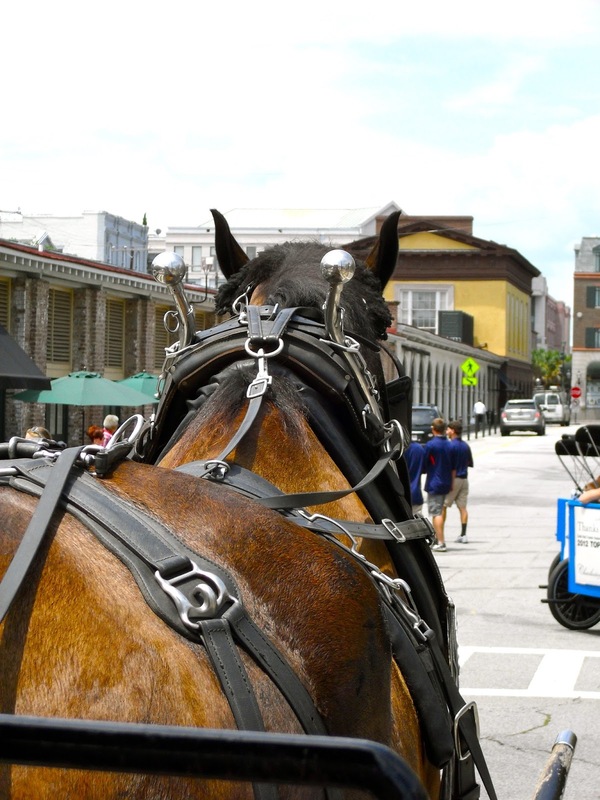 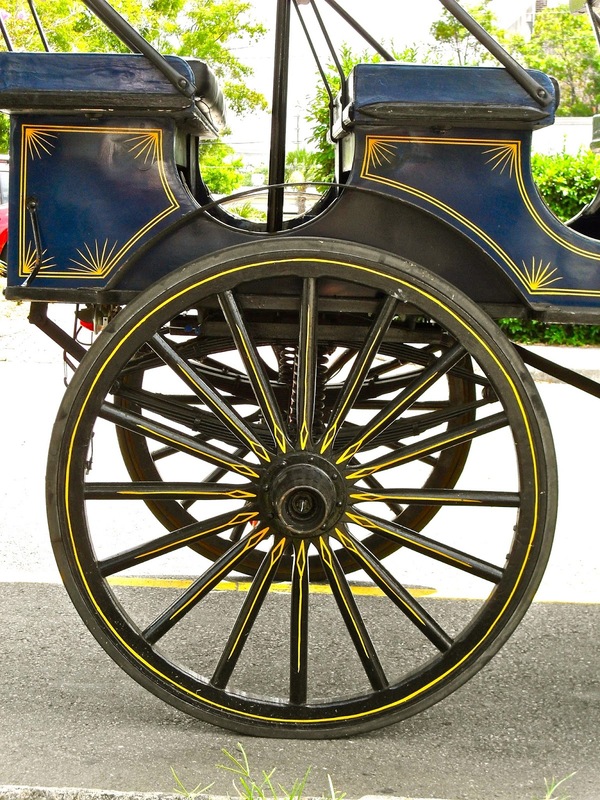 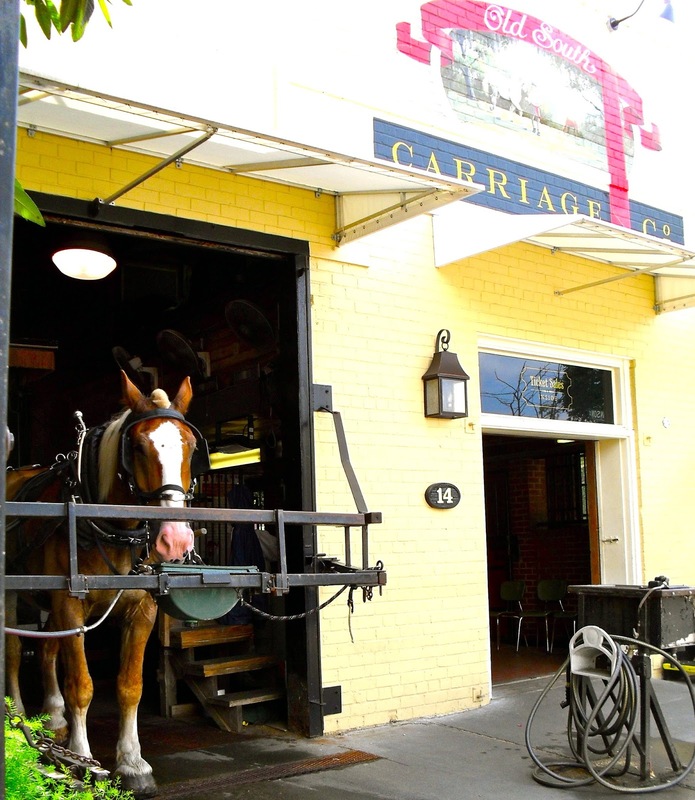 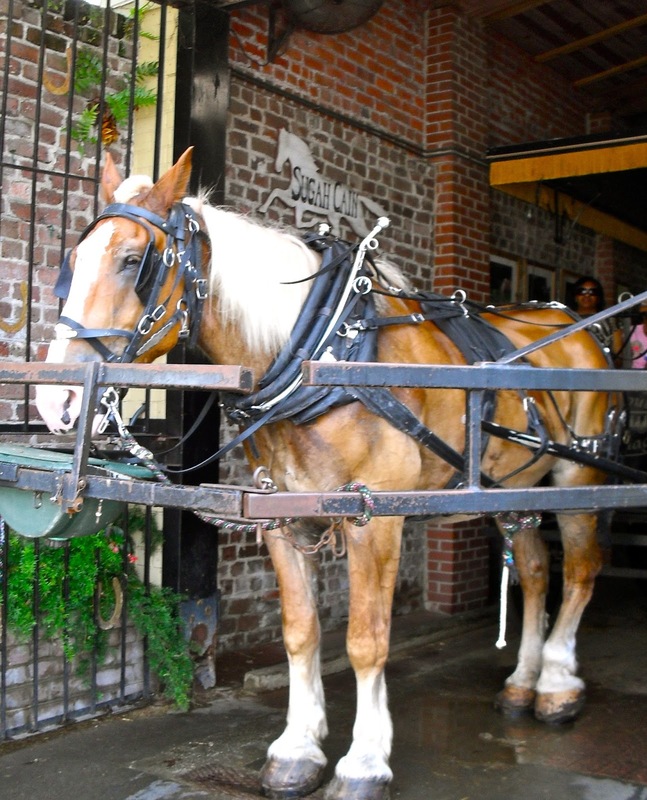 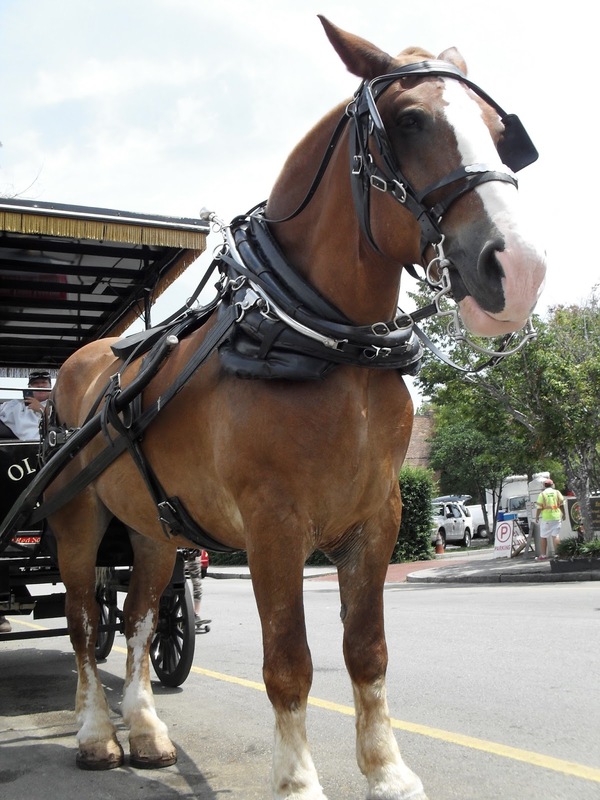 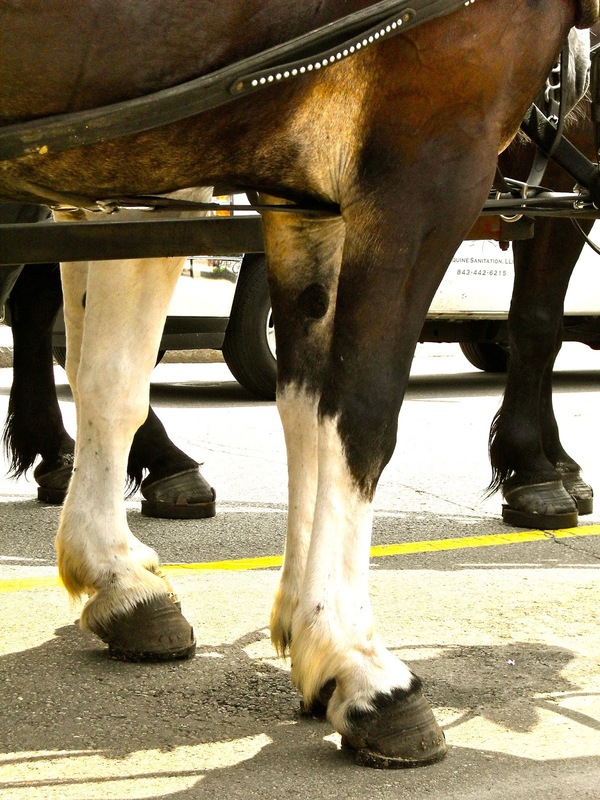 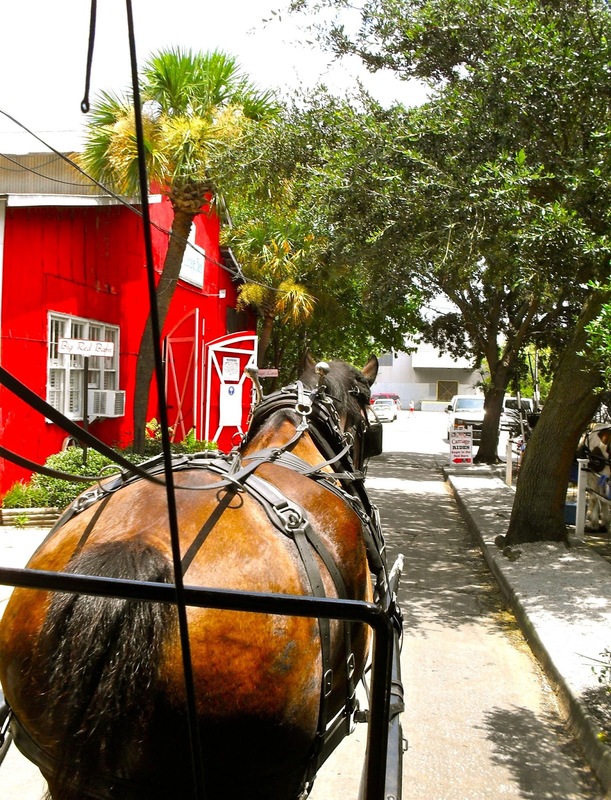 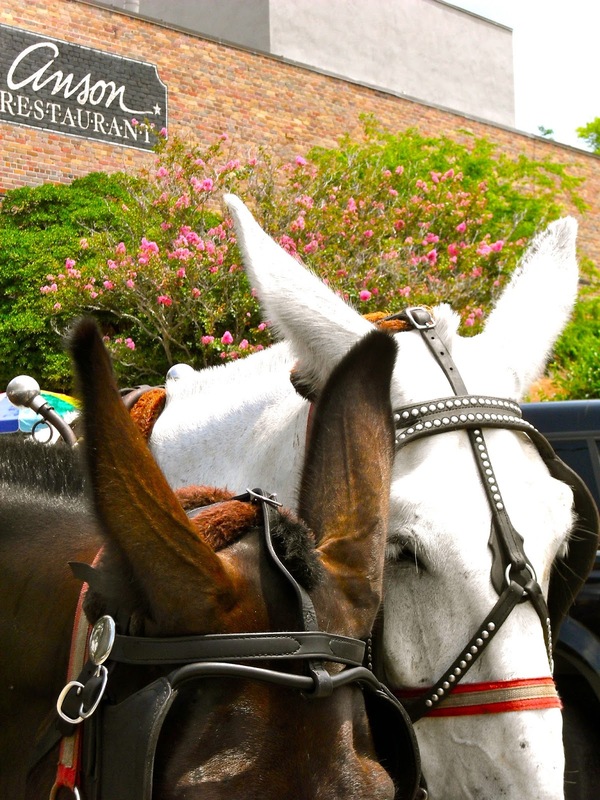 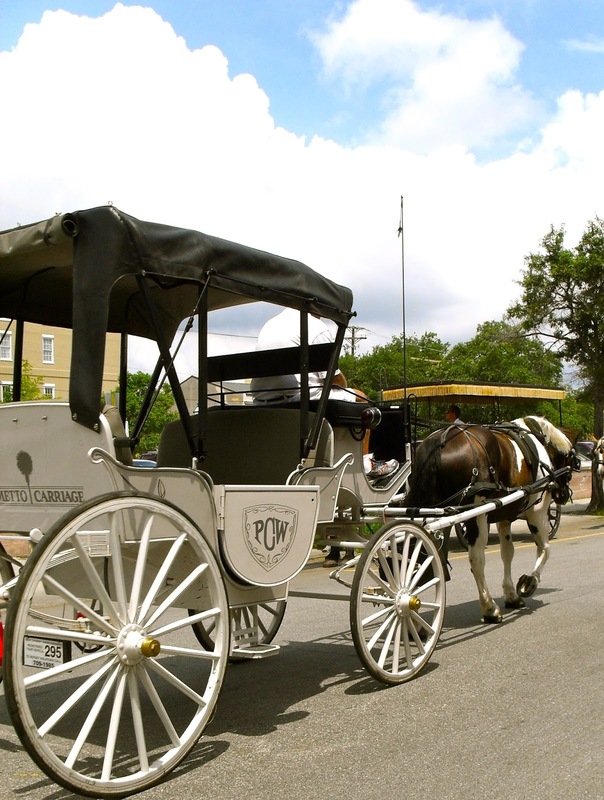 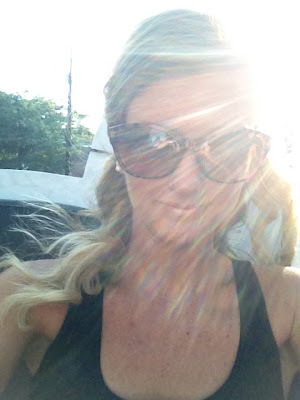 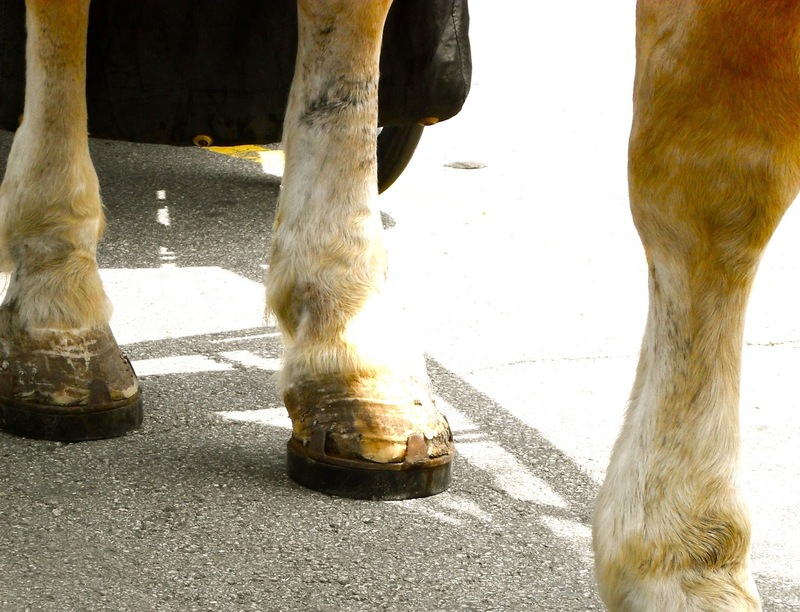 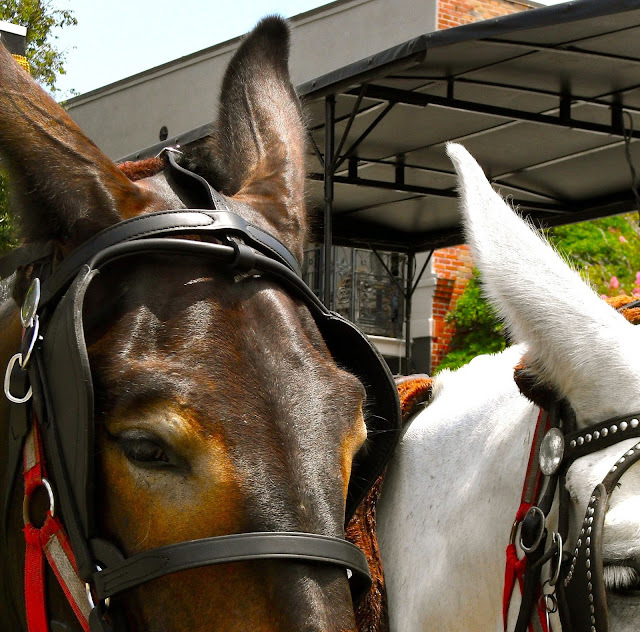 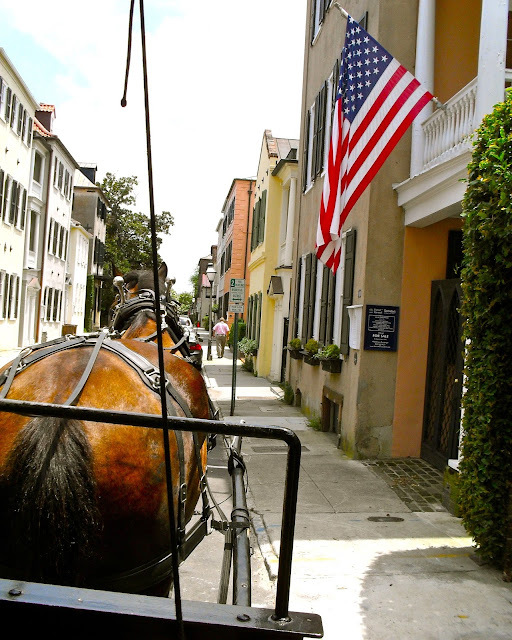 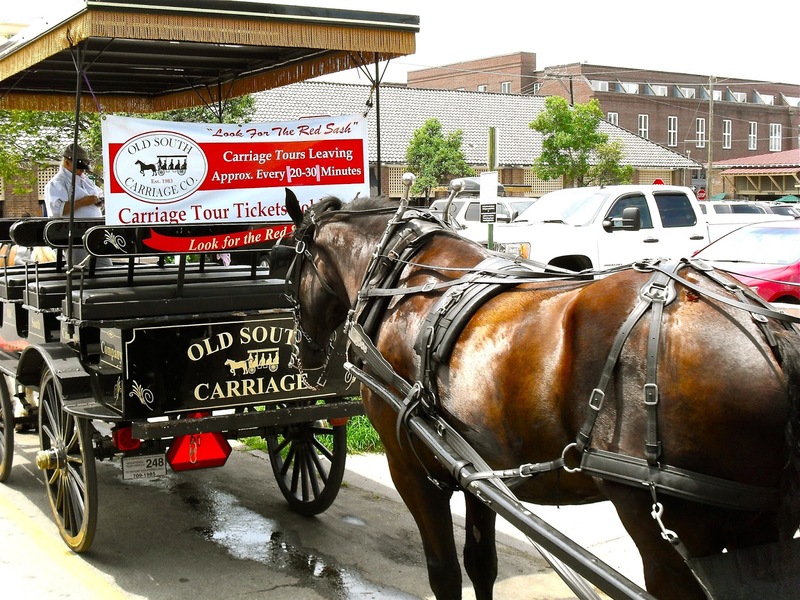 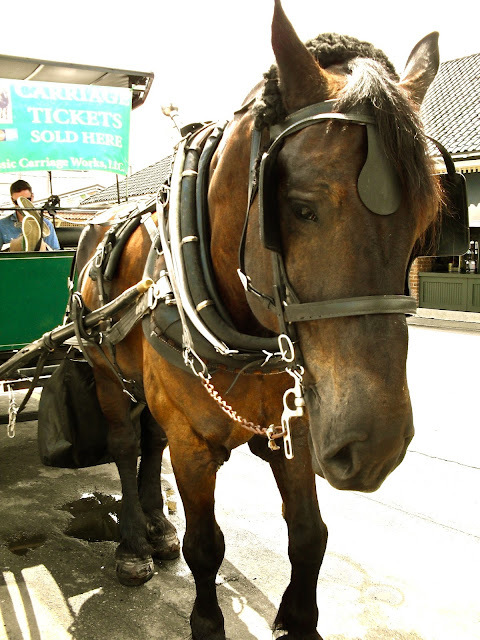 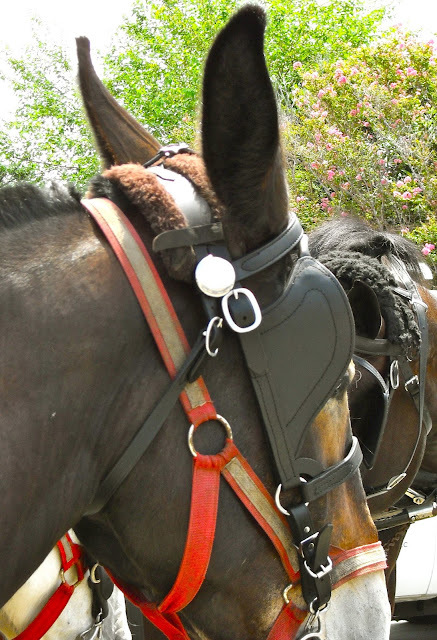 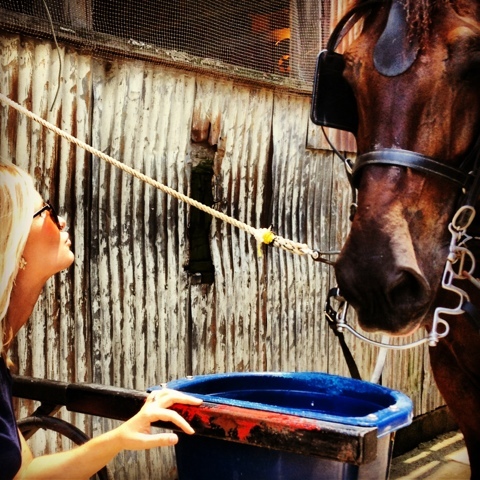 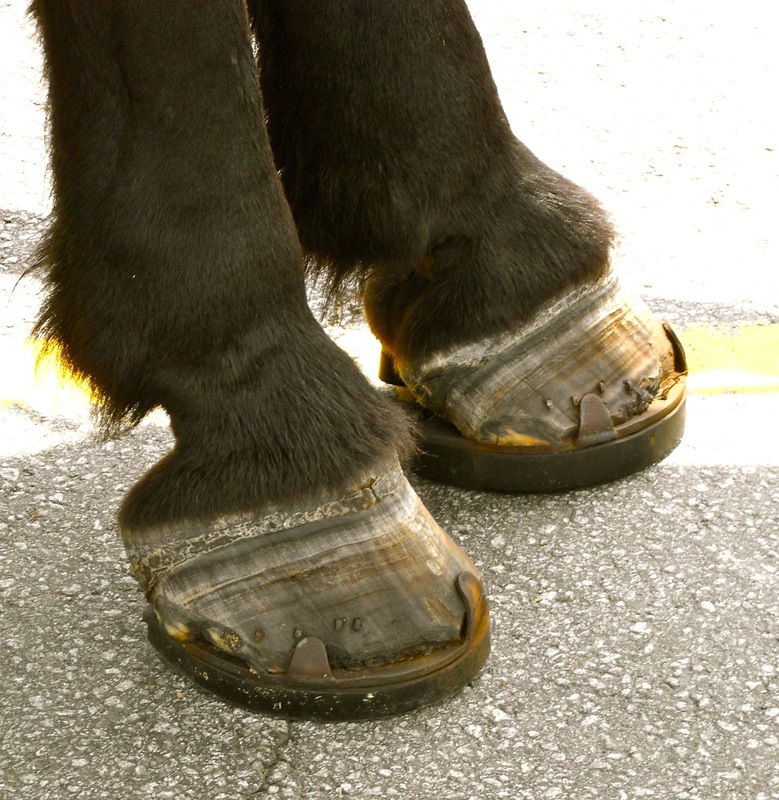 Horse carriage tours in downtown Charleston should be on a first time visitor's list of things to do. 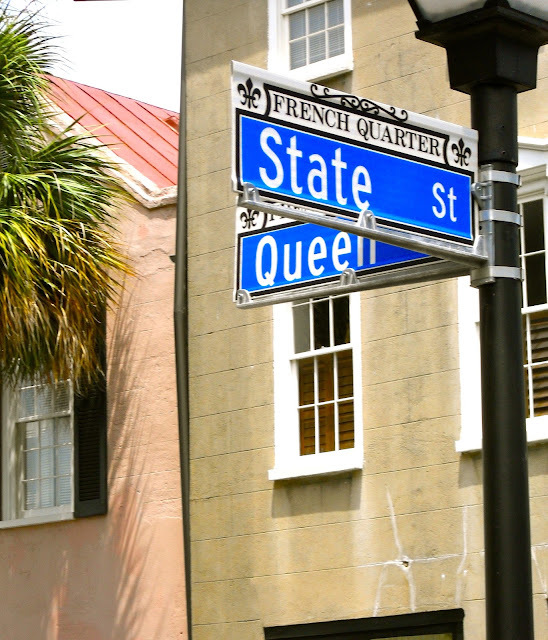 Where you can find history, fun, and a breeze all in one. 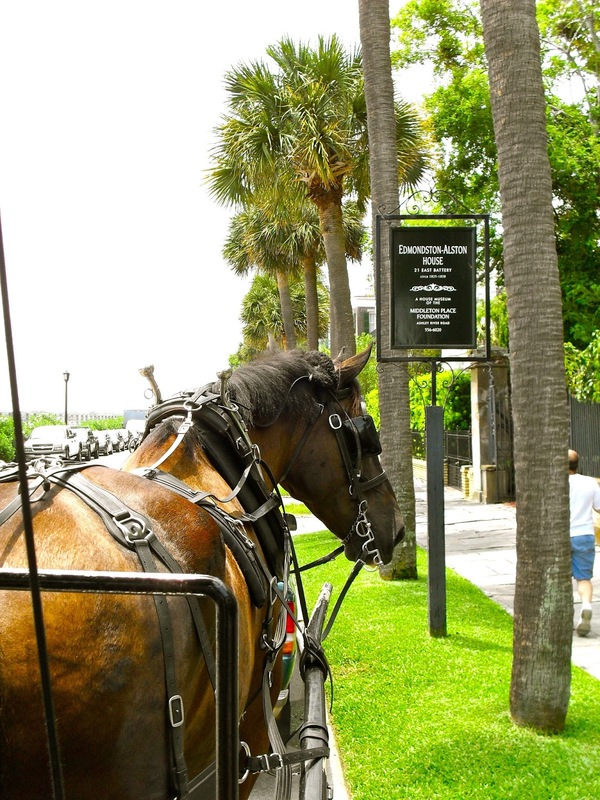 Take the carriage ride at least once while you are visiting. 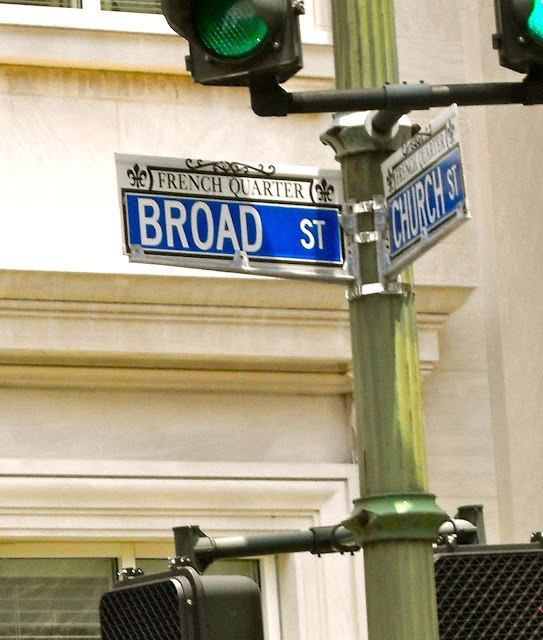 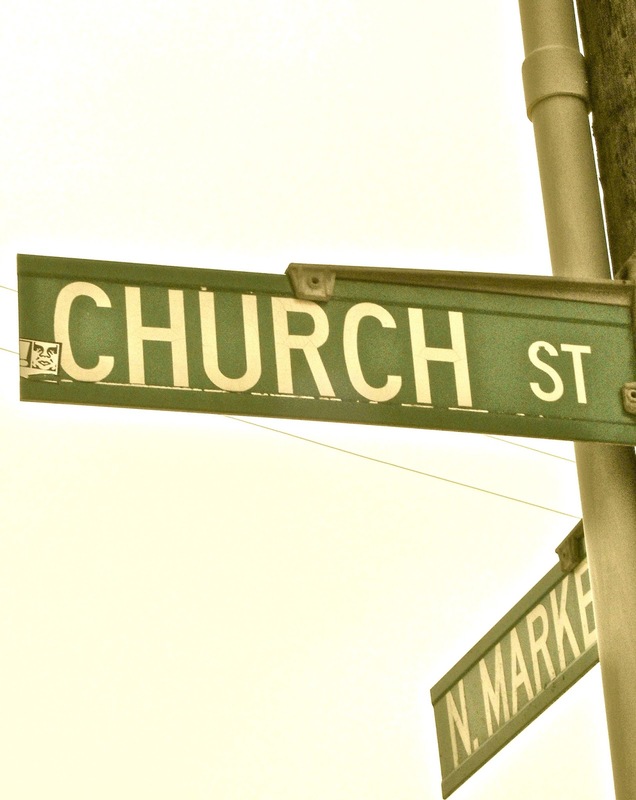 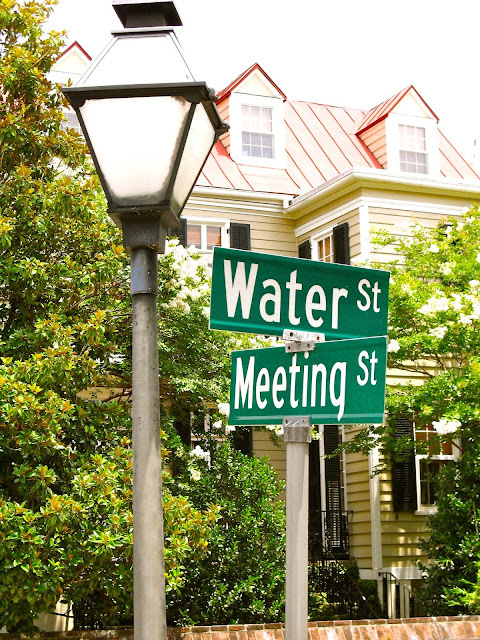 You will discover there is a lot more of Charleston to see than you could cover by foot. Happy Feet! 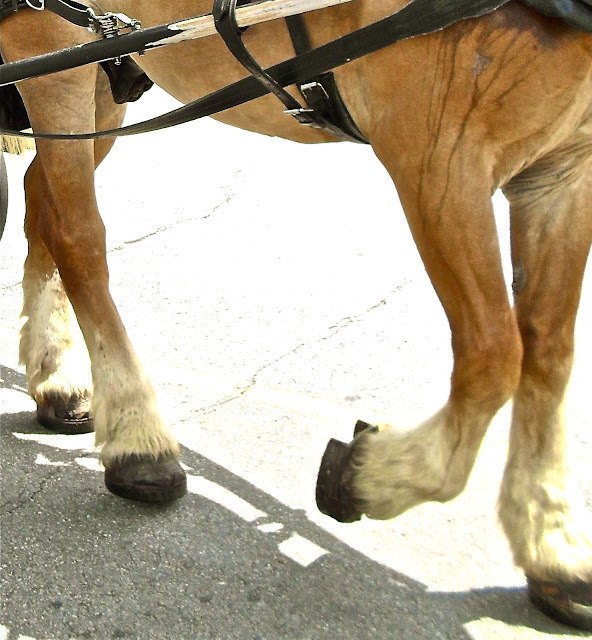 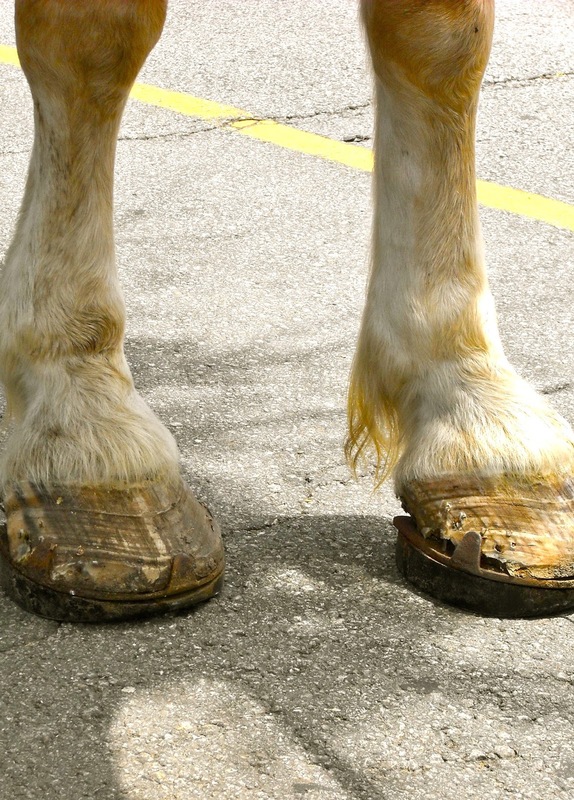 These horses get 3 weeks off at a farm where they can run freely after working only 6 weeks at a time. 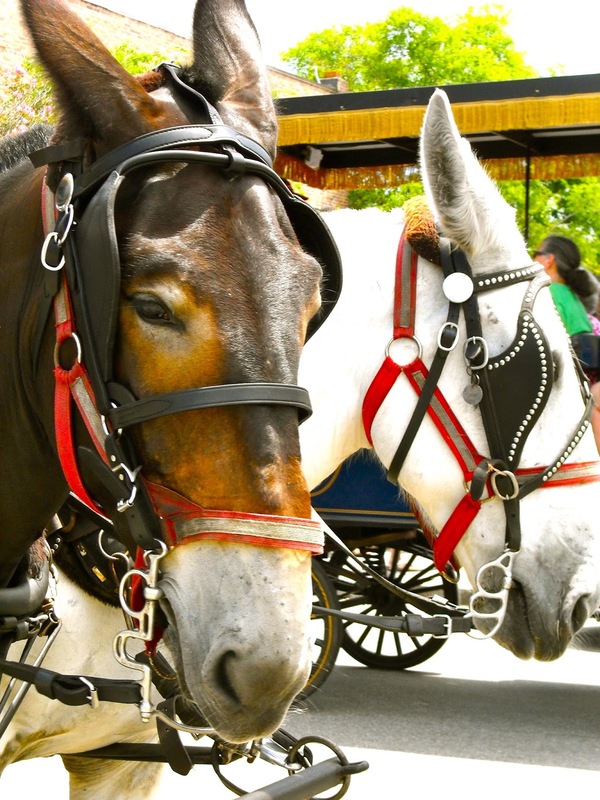 They often do around 5 tours throughout the day with a break in the shade between each tour.